OML - Test Equipment Company You Can Trust! 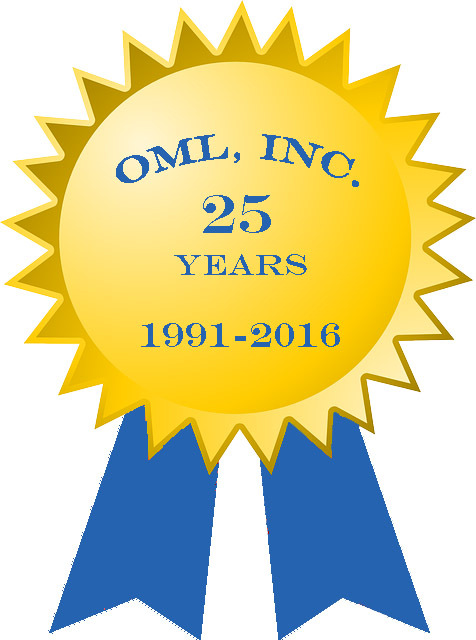 Located in the high tech Silicon Valley, the staff at OML are pioneers in microwave and millimeter wave products. Our test equipment expertise is traceable to the pioneering spirit at Varian Associates (Solid State Microwave Division), which is globally recognized for the innovative design and manufacture of many of the first microwave products. In 1991, Charles Oleson started Oleson Microwave Labs to focus on the specialized needs in the emerging millimeter wave test equipment market. In 2004, this successful “start‐up” was incorporated into OML, Inc. where today, as a privately-held company, we continue to evolve as an industry expert and market leader. Our mission is to be on the innovative forefront of millimeter and sub-millimeter wave technology, while maintaining our role as a solutions partner in the test & measurement field. Our success is sought through collaborative efforts that optimize solutions for price and performance. Offering our customers quick access to service, we strive to build a prosperous millimeter wave ecosystem together.